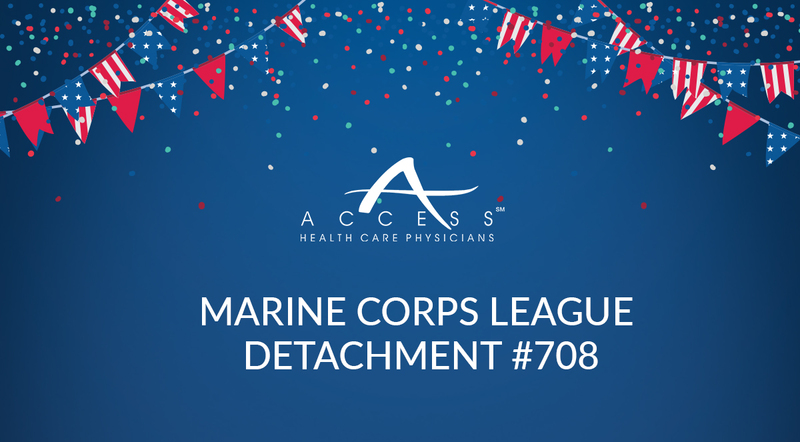 Marine Corps Detachment League #708 works towards the collection of donations that are directed towards helping veterans across the nation. They direct 100% proceeds to help veterans and are completely non-profit. Being a detachment in Florida, with over 400 members, they strive to continue growing in size to make a bigger impact in the lives of these veterans. This detachment merely directs the received proceeds such as funds and food toward veterans in need and help them in suitable forms. The devoted members of the detachment league undertake any activity that helps them restore the dignity of the lives of these veterans including tasks such as supporting families left behind by suicides. However, over the years, their facility needs reparation, and the scarce resources are no help. They now need the community’s support to help them achieve their goals of benefitting the veterans. The event will also have Major General James S. “Hammer” Hartsell, as a special guest speaker. Watch the full video to learn more about this non-profit portal. Help support our local Marine Corps League Detachment #708. Your generous gift will go a long way in restoring the dignity in the lives of our veterans. A fundraiser will be held on October 19th at 8 pm at the Silverthorn Country Club. Please visit http://marinecorpsleague708.com/ for more information.